Train the Trainer Module – designed for you to develop trainers who can facilitate the LGBT Elder Cultural Competency Training Program, allowing your organization to market the program to other organizations and serve as lead agency on this important topic. The Trainer’s Guide – a detailed guide and PowerPoint presentation for the trainers to facilitate the 90 minute workshop. Replicable as needed. Trainer’s Aides – additional tools to help trainers facilitate the workshop. Replicable as needed. The Participant’s Guide – package of materials for the participants to engage in the workshop Replicable as needed. 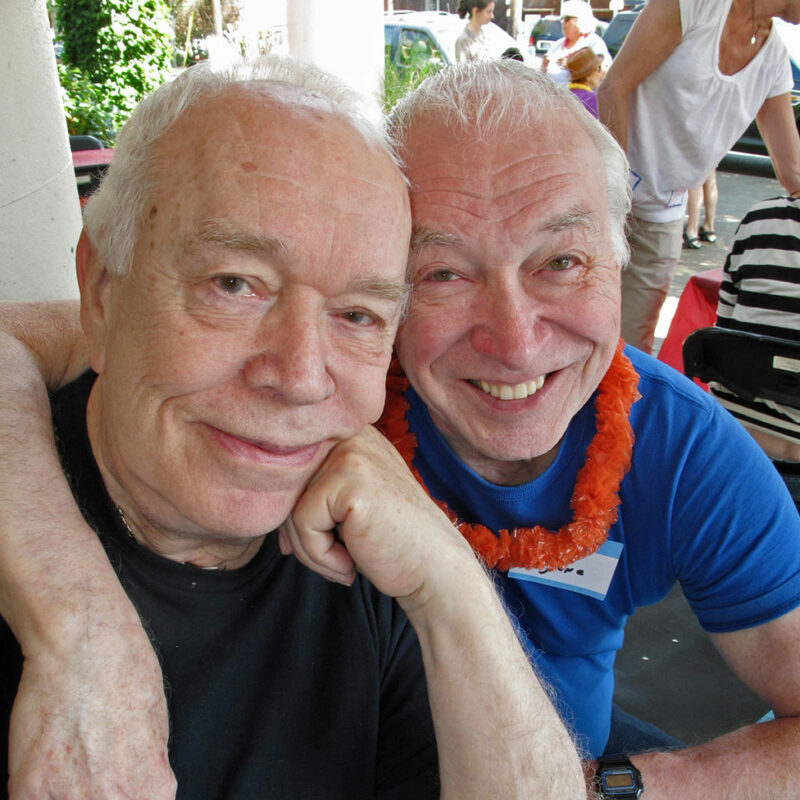 PhotoVoice Photo Collection – a compilation of personal photos taken by LGBT older adults that illustrate their life’s experiences, fears and feelings. Replicable as needed. This is a one-time purchase with no limitations on number of trainings you can conduct. The Train the Trainer Module allows you to build an unlimited pool of trainers at no additional cost and the training is easy for a trainer to learn and deliver. You have unlimited production of the replicable pieces of the training package at no additional cost. Everything is provided on a flash drive so you can print originals, adding your brand to the training materials. The LGBT Elder Cultural Competency Training Program is an additional service to offer to your community for a fee, as a revenue generator to your organization. The training is 90 minutes, so it is a reasonable amount of time for people to commit. The LGBT Elder Cultural Competency Training Program can be used as a subject for grant application to fund the workshops. You will own a unique training package focusing on a demographic for which there is very limited educational resources. ElderSource Institute is available for ongoing support and technical assistance.